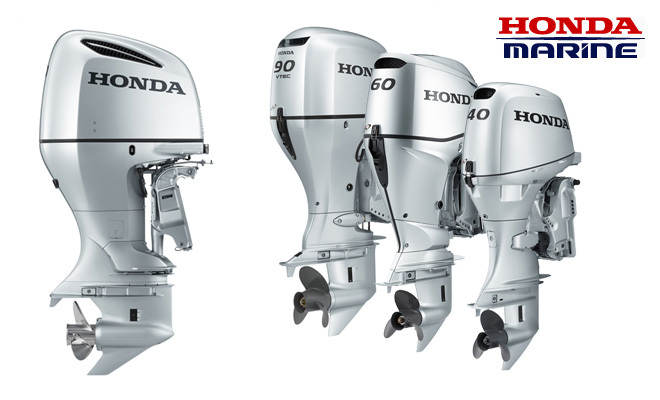 Tropical Trailerboats is your local dealer for the best outboard motors in the world... HONDA! So come in and have a look at these powerful, industry leading motors designed to deliver outstanding performance and reliability. Honda Marine - 4 strokes of genius and eco friendly fishing.